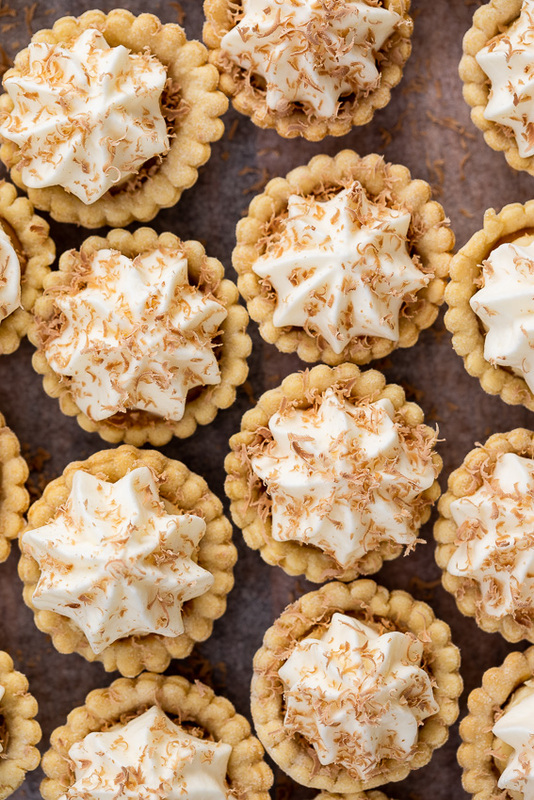 These easy mini banoffee pies are the perfect no-bake dessert. 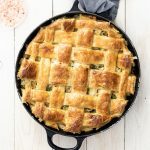 Shop-bought ingredients make these pies a breeze to assemble and your guests will love them! 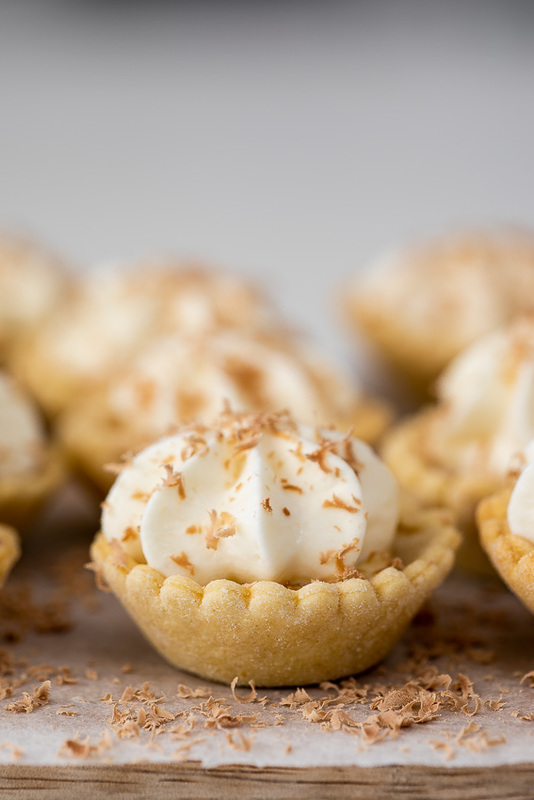 These adorable mini banoffee pies are the ultimate no-fuss dessert for effortless entertaining. They are assembled within minutes and take virtually no time to prep. 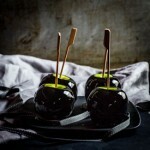 They are truly the best dessert for when you need to serve something sweet but have no time to make a fancy dessert. You can totally make mini tart cases/pastry shells ahead of time using a shortcrust recipe but I find shop-bought tart shells work perfectly well here. 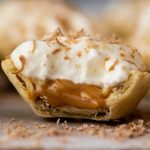 I always have a few cans of caramelized condensed milk/dulce de leche in the pantry because it makes easy desserts a breeze and once again, it’s the star of the show in these mini banoffee pies. Topped with a slice of fresh banana and softly whipped cream, these pies are just to-die-for. 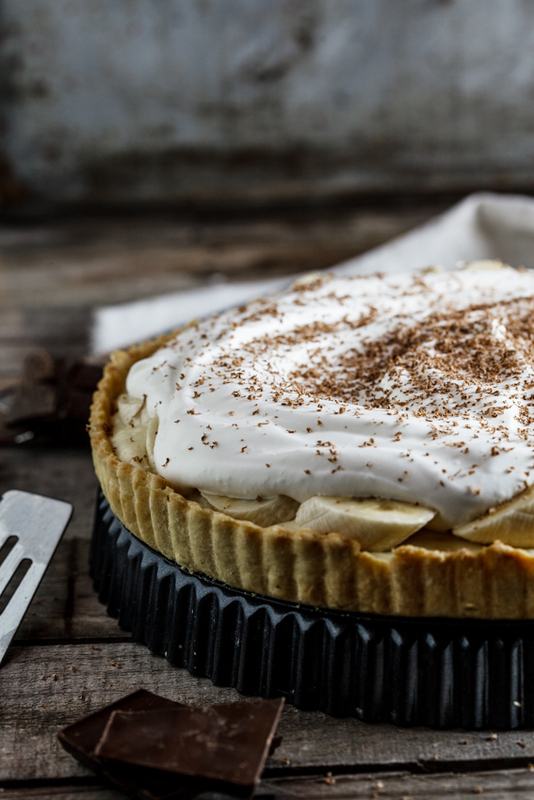 How do you make a Banoffee pie easy? 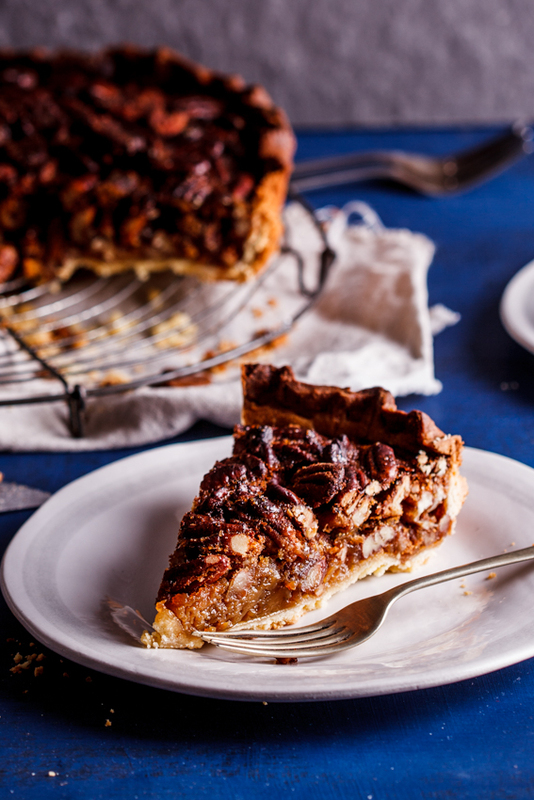 Fill shop-bought pie crust/tart shells with caramelized condensed milk/dulce de leche then top with fresh banana, homemade whipped cream and chocolate shavings. 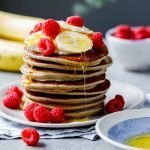 Can I make easy banoffee pies ahead? 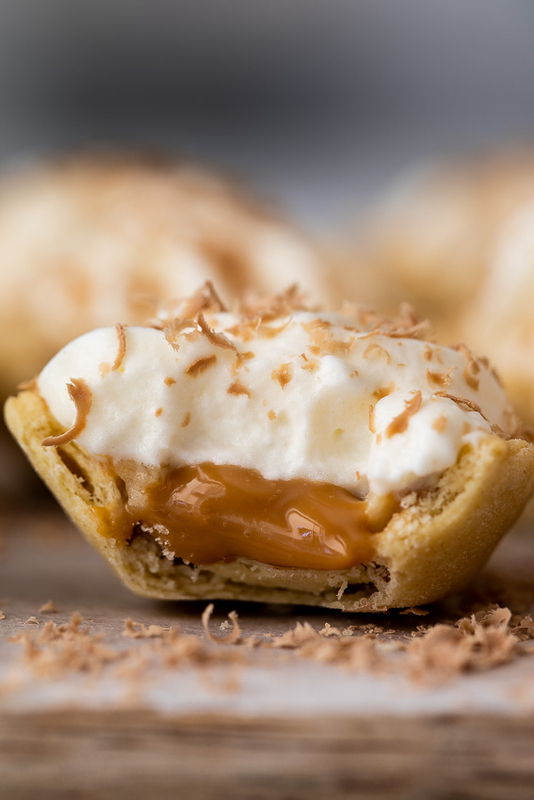 For best results, you can make these banoffee pies up to 1-2 hours ahead. It’s best to pipe the cream on just before serving but that would leave the bananas exposed and they will brown. Kept in the fridge, they will be fine for 1-2 hours before serving. Whip 2 cups cold milk with 2-3 tablespoons of sifted icing/powdered sugar until the cream is cloudy with peaks that are soft but hold their shape. 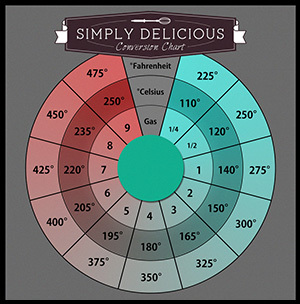 The best way to do this is in a clean bowl with a whisk as you have more control over the whipping but you can definitely use a stand mixer or hand mixer. Whipping the cream slowly will form smaller air bubbles which will result in stable whipped cream. Whipping too fast will cause big air bubble which will collapse once piped and the whipped cream will split. Beat the dulce de leche until smooth then transfer to a piping bag. Whip the cream with the icing sugar. A good tip is to whip the cream slowly as this creates smaller bubbles which results in a stable whipped cream. Whipping the cream too fast will result in large bubbles which will collapse and split easily. Pipe dulce de leche into each pastry shell then add a slice of banana. Top with whipped cream and chocolate shavings and serve. We loved these mini pies. Delicious! What a simple, but impressive dessert! Love that it’s so easy and no bake! So yummy! These look really addictive! One of my kind …. These look too cute! 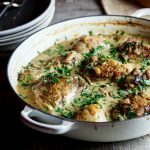 Saving this recipe for Christmas! Thanks! They are adorable and so delicious. 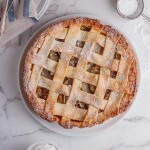 I love mini desserts and these mini pies look perfect! I think you know how much I adore mini desserts Alida! Can’t wait to try these!